Nobody truly does it like David Berman. The poet/cartoonist/singer-songwriter has long been a mythologized entity, a pseudo-cryptic artistic figure, echoing within tavern walls. Perhaps Berman’s spiritual essence derives from John Kennedy Toole’s epic 1980 picaresque novel A Confederacy of Dunces: the drunken genius, the brilliant slob, the wise man tortured by his own philosophical intuitions and an aversion to mankind. 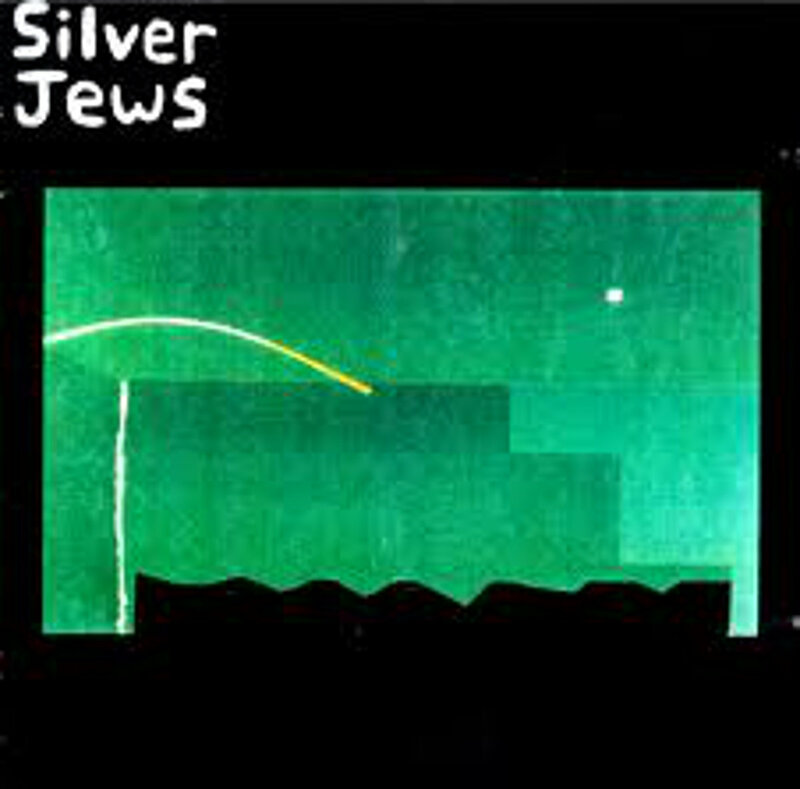 And maybe that’s what makes Berman’s music recorded under the moniker Silver Jews so idiosyncratic, so full of life and mystery. Laughably mistaken as a Pavement side project for the better part of a decade, Berman’s dear college buddies Stephen Malkmus and Bob Nastanovich contributed to much of the Jews’ studio albums, as well as fellow Pavement vet Steve West. 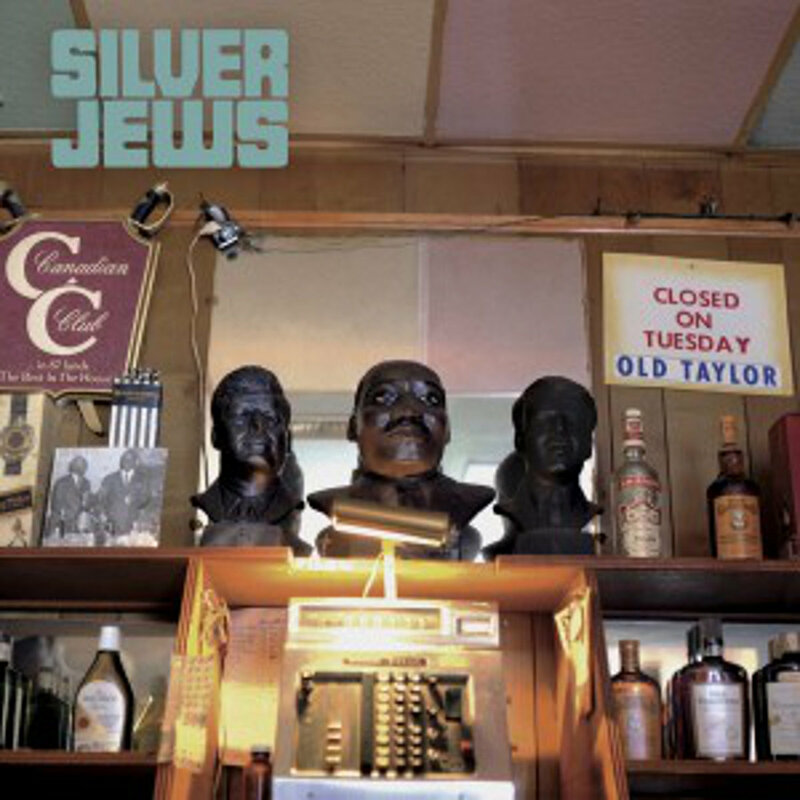 It’s easy to hear the influence, too, particularly any time there’s a guitar solo on a Silver Jews song. The solos are so remarkably Malkmus: melodic, outlandish, capturing life in its purest and most eccentric form. Unfortunately, this misconception tainted Berman’s reputation for years, and, though gaining endless amounts of critical praise and hype, the Jews never “made” it in the same way that Pavement had. Not even close. By the time that Berman had recorded some of his earliest material as the Silver Jews, Malkmus had already gone home to Stockton, California for the summer, recording what soon became 1992’s Slanted and Enchanted. The “indie” world, for lack of a better term, would never be the same, and the Silver Jews, though still very much alive and well at that time, would be caught in the rearview mirror, left to die on a dirt road some 20 miles south of Nashville. Malkmus, Nastanovich, and West still appeared on a handful of the Jews’ albums throughout the 90s’, most notably their official 1994 debut Starlite Walker and 1998’s American Water, which is considered by most critics and fans to be the Jews’ finest and purest moment. The Pavement boys—Malkmus, Nastanovich, West—recorded an entire session of the Jews’ 1996 studio album The Natural Bridge, but Berman scrapped that after supposedly storming out of the studio for reasons unknown. The Natural Bridge is the only release of Berman’s 90s’ period that doesn’t feature any member of Pavement. The absence of any Pavement affiliates on The Natural Bridge is, in part, why it’s a singular record, something much more vulnerable than anything in Berman’s six-album-long discography—though his longtime label Drag City released a compilation titled Early Times in 2012, consisting of early, lo-fi Jews tunes. The Natural Bridge was a muffled continuation of his 1994 debut, Starlite Walker, minus the pedal work and Pavement-esque jams on tracks such as “The Moon Is Number 18.” The Natural Bridge found Berman’s biblical prose at its most heart wrenching. That is, until 1998’s American Water and 2001’s Bright Flight surfaced. Some artists have periods of their careers where they turn into a recluse, if only temporarily, and the end result is typically something vivid, insular, and incredibly personal. Neil Young had his ditch trilogy: 1973’s raw and unfiltered live album Time Fades Away, 1974’s peak self-aware-but-incredibly-stoned Neil Young with On the Beach, and Young at his darkest and drunkest, airing grievances on 1974’s Tonight’s the Night. If there was ever a ditch trilogy for David Berman, it would be 1996’s The Natural Bridge, 1998’s American Water, and 2001’s Bright Flight. What put a stop to this era of the Jews was a failed suicide attempt in 2003. His following album, 2005’s Tanglewood Numbers, marked a new chapter for Berman, where Judaism and sobriety would be his new focus and guidance. Of course, the fact that Berman even made it out alive is something to be grateful for, let alone his continuation of the Jews with 2005’s Tanglewood Numbers and 2008’s Lookout Mountain, Lookout Sea. But something died that day in 2003, and perhaps it was Berman’s innocence and naivete. Whether or not it was the mystery of Berman’s bizarre, poetic and drunken nature, or just an era of an especially talented musician, we will never know. From that point forward, the quintessence of Berman’s faux “ditch trilogy” only grew more baffling, forever mythologized and set neatly in the indie rock canon. But enough about David Berman the person. What’s most important here is the music of David Berman—the sloppy, crooning love songs disguised as macho-country covers (“Friday Night Fever”), the brilliant spoken word backed by abrasive freakouts of feedback and wah-wah pedals (“The Country Diary of a Subway Conductor”), the foot-stomping craftsmanship of an ill-advised trip to a midnight execution (“Smith & Jones Forever”), to the sickly, gut-rot humor of pop songs in disguise (Send In the Clouds”). 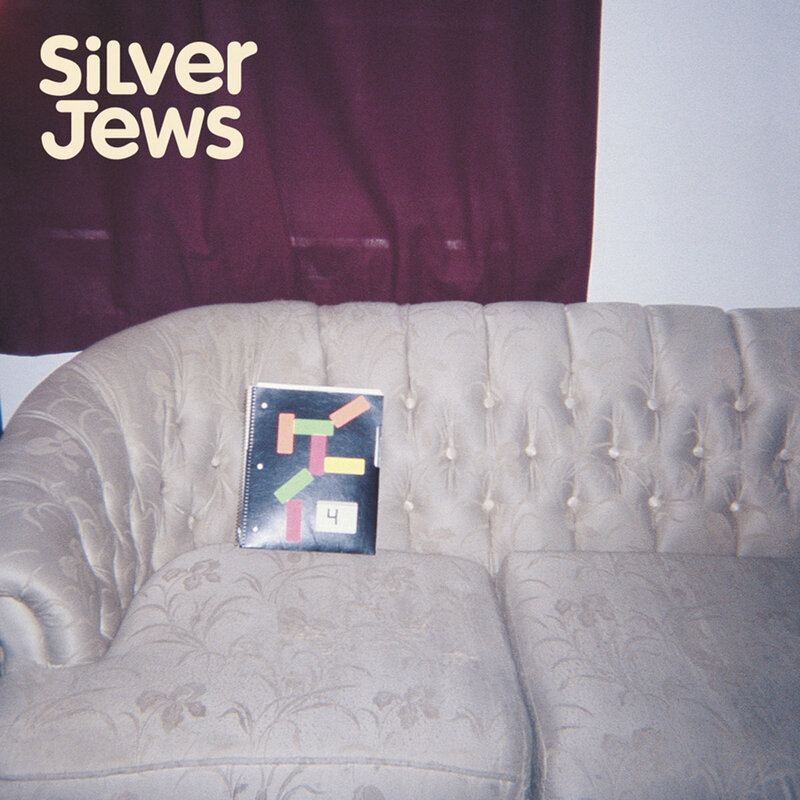 There is life in every lick of a Silver Jews song, stray philosophies of wonder and disdain for mankind, and a disgusting sense of self-awareness capable of shattering even the most mentally agile. They exist in a realm of thought that blows in the wind like tumbleweed, slowly, right before your eyes, but never truly within reach. This should, of course, be taken with a grain of salt. Berman’s voice and imagery aren’t always easily digestible, and his hyper-masculine baritone delivery is sure to turn some folks off. With that said, it’s hard to deny his craftsmanship as a writer and a poet. Who else can write something such as “I knew a puppy / He walked from Kentucky / He had seventeen ideas in his head” and make you truly feel something for a puppy of that much intelligence? Or perhaps you prefer something along the lines of “I love your amethyst thighs and your protestant thigh / You’re a shimmering socialite jewel.” Berman blends his peculiar utterances with loose, jangling chord progressions, infinitely melodic and slick but always involving some strange set of sounds: off-key piano slams, instruments recorded through a Walkman, or a glass-shattering mix of guitar solo and feedback. It only helps that Berman’s presence draws in some of indie rock’s finest. Among Berman’s backing bands and studio rats include Stephen Malkmus, Will Oldham (Bonnie “Prince” Billy) and William Tyler, the instrumental guitarist that acted as the Jews’ lead guitarist for their last two studio albums. A Jews album always seems like a who’s-who reunion of critical darlings, gathered in a dusty Nashville basement or within the confines of the notorious Easley McCain recording studio in Memphis (also where Pavement recorded one of their finest albums, 1995’s Wowee Zowee). It’s in these sporadic moments that Berman’s true genius comes alive, commanding a sound of dark, drunken, noirish country tunes, cloaked in depressives, the anxieties of existence, and the existentialist ideals of eternal emptiness. A large chunk of Berman’s songs could be easily written off as sappy, left-field love songs, but the truth is, they’re dedicated to his longtime wife, Cassie Berman (born Cassie Marrett). Marrett joined the Jews at the turn of the century, playing bass and contributing backing vocal duties. This could also signify the end to an era of Berman, where the mysterious woman he longed for so desperately in his past albums came alive, her voice filling the void and essentially exposing Berman. Yet, some of the Jews’ finest and tear jerking songs involve the Bermans dueting, most notably “Tennessee,” a call and response type love song that first appeared on a short 2001 EP Tennessee, then appearing on Bright Flight, the Jews’ first studio album of the 21st century, released three weeks after the Tennessee EP. By 2005, Berman’s faux “ditch” trilogy was long fabled, and, between a suicide attempt and a stint in rehab, it didn’t seem possible for anything remotely positive to occur for the Jews, let alone a tour. And yet, following 2005’s Tanglewood Numbers, Berman announced the Jews’ first ever tour. The Jews extensively toured the US, Europe, and Israel, and a tour documentary, Silver Jew, was recorded during the Israel leg of the tour, by Michael Tully (Ping Pong Summer, Septien). Tanglewood Numbers was followed by 2008’s Lookout Mountain, Lookout Sea. A mini-tour followed the release of Lookout Mountain, Lookout Sea, and that was it. Just as it seemed Berman was back for good, a converted man by the evils of addiction and a generic touring life, he was gone again, skipping town for something better. No more records, no more tours, and hardly any advance notice of the Jews’ closure. Berman disappeared somewhere in Nashville, writing and existing. He still resides there to this day. 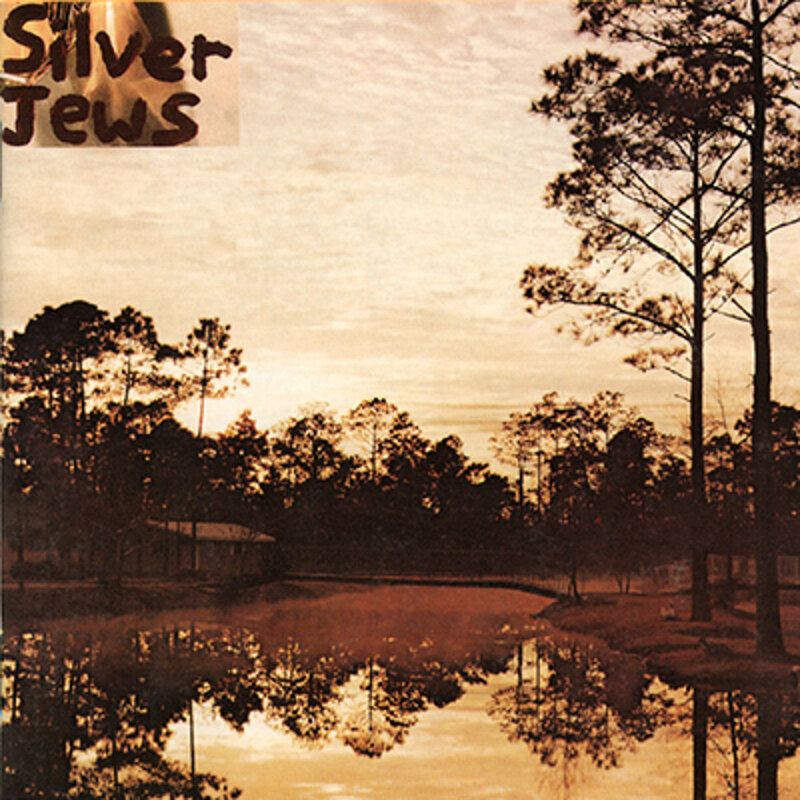 David Berman’s debut as the Silver Jews was the anti-indie record, a rough, unpolished bag of inconceivable hooks, backwards song structures, and some of Berman’s most naive yet unbelievably observant prose. Every song on Starlite Walker is crafted with passion and individuality, paying homage to Berman’s influences but also to his unique sense of creative isolation. In an alternate universe, “Pan-American Blues” is the twangy, deep-fried answer to the Velvet Underground’s “The Murder Mystery,” while “The Moon Is Number 18” showed that Berman’s music held similarities to its contemporaries, such as Built to Spill, if they were half a pan of pot brownies deep. 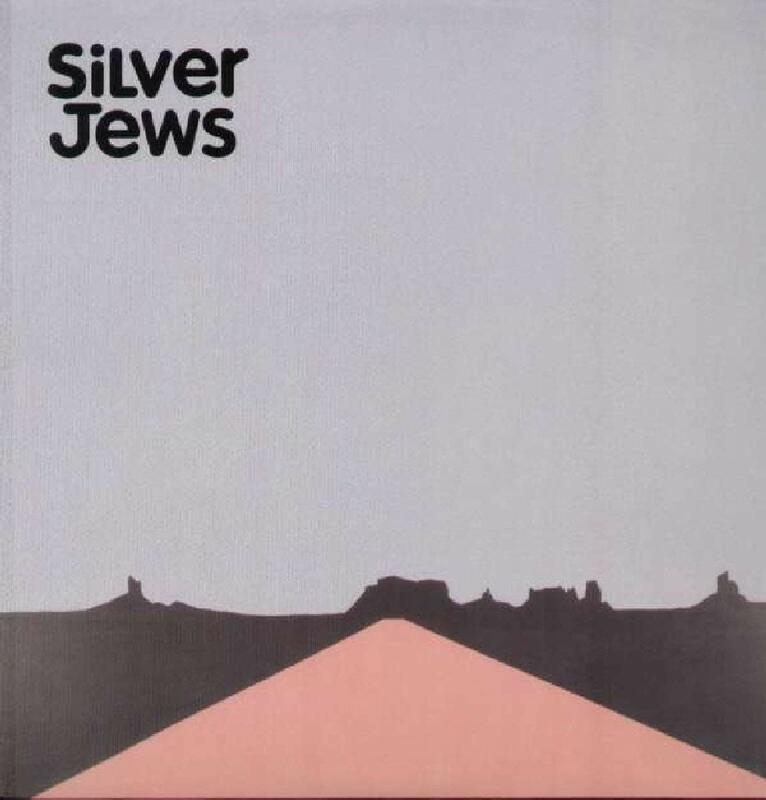 And while every Silver Jews album has an instrumental track found somewhere throughout, “The Silver Pageant” is the album closer, a strange but ultimately positive note to end on. It’s also the least abstract of every instrumental the Jews have recorded. The first and only Jews album of the decade to not include any members of Pavement, The Natural Bridge was perhaps Berman’s most discernible effort, full of romantically zealous wordplay and gentle, swaying melodies. Don’t let this be mistaken for a lackluster Jews album, though—The Natural Bridge boasts some of Berman’s finest songwriting, and his meticulous craftsmanship is evident, as it was almost completely a solo endeavor. Berman’s intoxicated romanticism shines with a slower and more melancholic backing band. Lyrics such as “Nothing could make me feel better / Than a wet kiss on the mouth” and “Poor as a mouse every morning / Rich as a cat every night” equally sum up Berman’s songwriting, heavy on love, even heavier on drunken desires. The mellow nature is no way a negative aspect of The Natural Bridge. It was simply the calm before the storm. “In 1984, I was hospitalized for approaching perfection.” This is the first line muttered on American Water’s opener, “Random Rules.” Malkmus and company were back, and, in the process, crafted one of the finest indie rock records of the decade. There’s a specific sorcery found within every minute detail of American Water, and, as regards the lyrics, it’s quite possibly the most quotable guitar-based album of all time. “Random Rules” opens the door to Berman’s alternate universe of twisted and demented observations, and it’s the breeziest song on the album. Malkmus’ guitar playing matches Berman’s iconic delivery in a way that could have only happened once, and we as the listeners should consider ourselves fortunate to be able to witness that. American Water quickly reaches its zenith on “Smith & Jones Forever,” chugging along to a moment of explosive genius in which Berman spews “Got two tickets to a midnight execution / We’ll hitchhike our way from Odessa to Houston /And when they turn on the chair / Something’s added to the air.” Followed by “Night Society,” the Jews’ finest instrumental track in their entire discography—as well as Malkmus’ finest guitar work on American Water—the run of “Random Rules,” “Smith & Jones,” and “Night Society” is the ideal three-song run, nearly ten minutes of continual brilliance, moments that, under any other circumstance, could have never happened. Let’s just be grateful they did. American Water could be divided into quarters, each a necessity in their own right, and the third quarter’s climax is “Send in the Clouds,” featuring a notoriously unsolvable lyric: “Soi disantra, soi disantra” (Berman later admitted in an interview that it meant “so called”). Berman catches you lost in thought, restating the things you could have only thought, perfectly executing them with his absurdly laissez faire vocal delivery, and in the process coming up with lines such as “I am the trick / My mother played on the world.” The remaining quarter of American Water feels as if every song prior to it was processed and honed down to carbon copies. The focal point of American Water is the first half, and the remaining half, though brilliant, comical and unmistakably David Berman, acts as a much needed come down to the high that the first half delivers so effortlessly. And so comes the end to what I keep lazily stating as Berman’s ditch trilogy. Prior to Berman’s crack-cocaine addiction—or possibly in the midst of it—2001’s Bright Flight chronicles Berman’s then-evident country influences, and he sounds the drunkest and smuttiest he’s ever been. Bright Flight is also the first Jews album that his wife, Cassie, makes an appearance on. Cassie’s presence is littered throughout Bright Flight, and, with the context we now know, it’s heartbreaking, as if she was his chaperone, guiding him through what would eventually become a complete disintegration of the old David Berman. But perhaps this could be seen as a positive—before Berman’s eventual collapse into addiction, the couple crafted some of the Jews’ finest songs to date. Among these songs lies “Tennessee,” a duet between Cassie and David, and it is an absolute tear-jerker. Mr. and Mrs. Tennessee casually converse back and forth, Berman crooning “Marry me / Leave Kentucky / Come to Tennessee.” It is perhaps the most vulnerable Berman has been since, as each record that followed Bright Flight have been much more upbeat, the sound of a man renewed. Among these moments of melancholic bliss—a contradictory attitude Berman revels in—is Berman’s cover of George Strait’s 1981 single “Friday Night Fever.” Berman brings the tempo of the original down, adding piano and exchanging some lyrics for something much more elegiac. It’s a haunting moment, as if its a goodbye to his old ways and a greeting of what is yet to come. Of course, no Silver Jews record would be complete without an instrumental. And so it goes, as “Transylvania Blues” comes tumbling through the ears, slide guitar melting away as a steady drum beat sweeps through, leaving behind no survivors as it eludes into the distance. “Let’s Not and Say We Did” is an often overlooked song of Berman’s, yet it is vital in understanding what was in store for Berman’s music following his suicide attempt and battle with addiction. Upbeat and explosive, yet full of remorse and regret, it is very much a watershed moment for Berman. 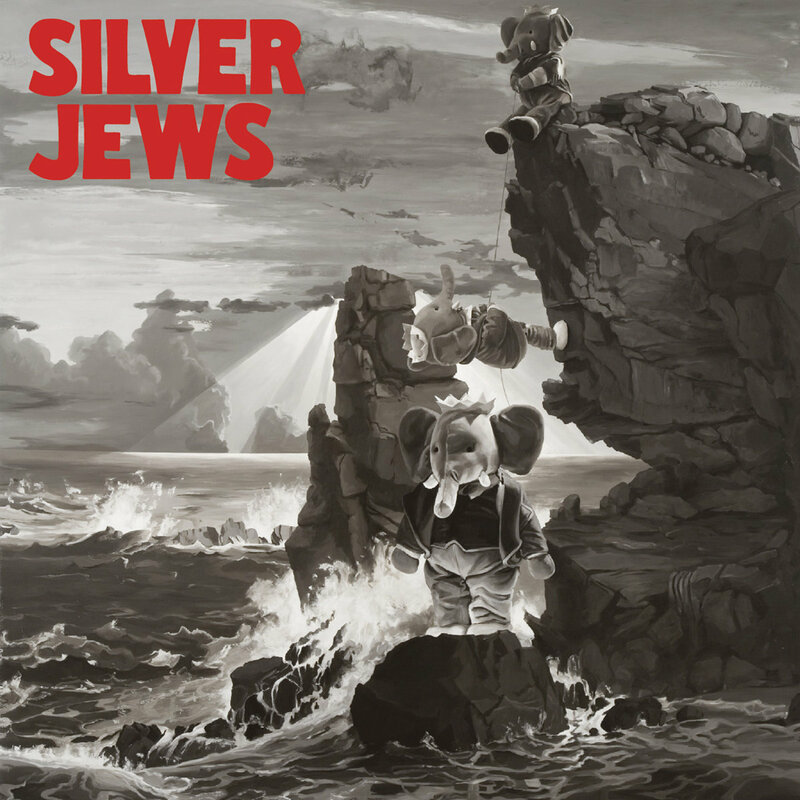 In my Silver Jews salad days, I was a naive fool, a purist holding only American Water and Bright Flight in the highest regard, repudiating the thought of anything possibly coming close to what I hailed as two of the most important records of my life. And then, whether or not it was simply the course of nature and maturity, or a possible renewed appreciation for things outside of my “comfort” zone, Tanglewood Numbers spoke to me in ways which I can not express adequately. But since you, the reader, are here, your eyes glued to this bright screen, I shall try my best. The mania ensues on the jarring and agitated “Sometimes a Pony Gets Depressed,” another guitar-heavy song, the beginning lead-guitar sounds like glass shattering in the room next to you, piano keys slamming forcibly in a call and response manner. “K-Hole,” “Animal Shapes,” and “I’m Getting Back Into Getting Back Into You” are much more mellow and steady, chugging along, and, instead of Berman looking inward for so many of the Jews’ songs, he focuses outwards, looking out at the beauty that’s existed all along, and his wife, Cassie, Malkmus, Nastanovich, William Tyler, and Bonnie “Prince” Billy are all there, gathered around him in full support of this refreshed but slightly perturbed version of David Berman. It is a gathering of communal support and friendship, something utterly mystifying and gorgeous. Lookout Mountain, Lookout Sea is the most underwhelming album in the Jews’ catalog. It still very much includes the same lyrical brilliance Berman delivers in his sleep, but the production is muffled and foggy, the entire album feeling less organized and much more rushed than anything Berman has ever recorded. Of course, songs such as “Strange Victory, Strange Defeat” feel like instant classics, and, while Lookout Mountain, Lookout Sea is one of the only Silver Jews releases to not feature an instrumental, the arrangements are much more lush, leaving no room for an instrumental. If Berman were to release something after Lookout Mountain, Lookout Sea, then it might be considered a flop. Since the release of Tanglewood Numbers, Berman’s energy has remained low, his mystique very much buoyant, but the power and command he once effortlessly carried has decelerated. Instead, Berman called it quits right after the short tour that followed, and he has yet to release new music to this day. Berman mythologizes himself, always one step ahead of you, ensuring his place in history as the tortured genius who, in the end, somehow made it out alive. Lookout Mountain, Lookout Sea, for better or for worse, reflects this. Early Times was a compilation released by Berman’s long time label, Drag City, in 2012. Early Times collects absurdly rough and lo-fi demos of the Jews prior to Starlite Walker. 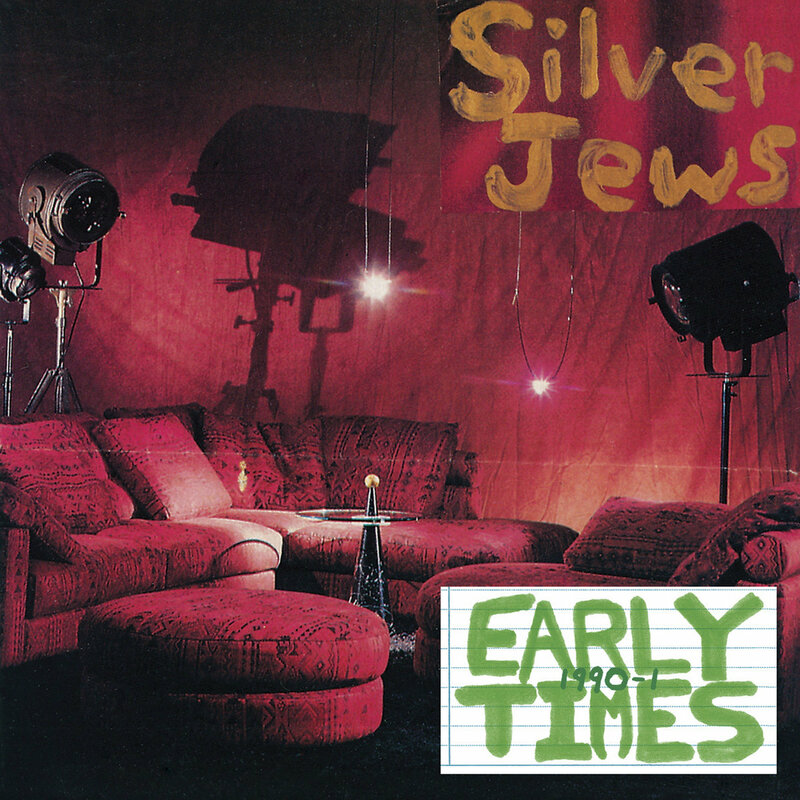 Recorded almost entirely and directly to a Walkman or through a telephone, Early Times is a nice little novelty piece of Silver Jews nostalgia. Beneath the scuzzy surface, you can hear Berman and Malkmus working out melodies that are gorgeous, albeit rough and deteriorating. It proves just how talented Berman was, and still is. The “soul” of the Jews—whatever that means—is brewing between every song found throughout Early Times. These are songs that would have easily become fan-favorites, if Berman had the resources, and if Malkmus hadn’t retreated back to Stockton, California that one summer. Maybe things would have been different. Maybe they would have remained the same. 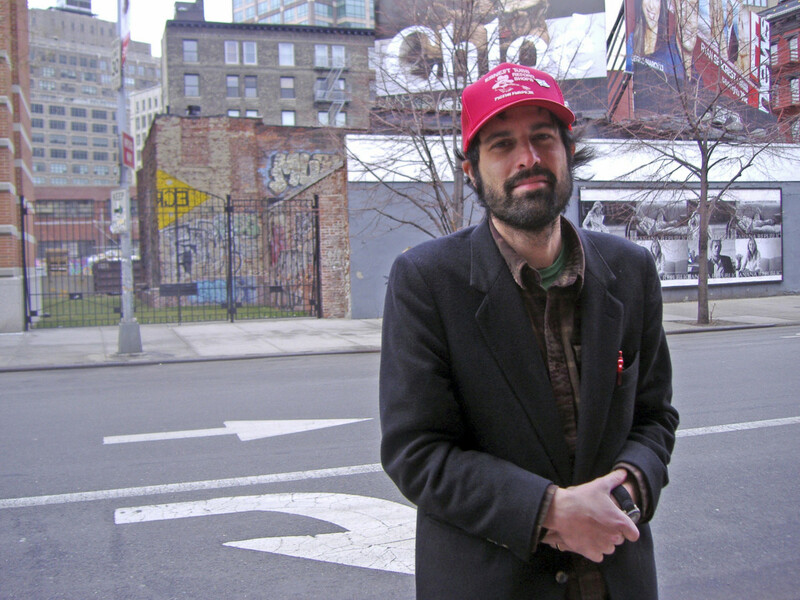 Maybe it’s best we don’t know, and instead focus on the legacy that is David Berman, the indie rock outsider, the drunken, baritone cowboy, the wordsmith of the future, past, and present.